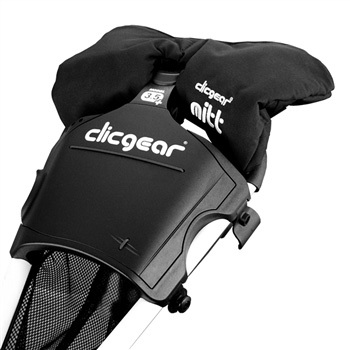 The Clicgear™ MITT makes playing golf on cold days much more comfortable by keeping your hands warm and dry between shots. 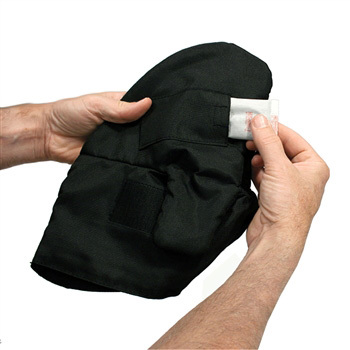 Made of quality lined windproof and waterproof material with velcro closure. 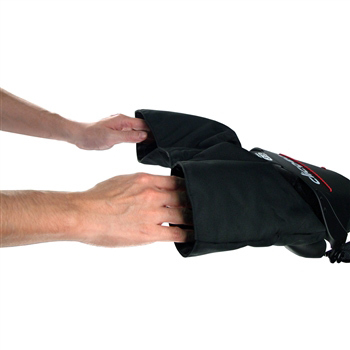 Also has built in pockets for heat packs. Fits Model 1.0, Model 2.0 and Model 3.0 Carts. 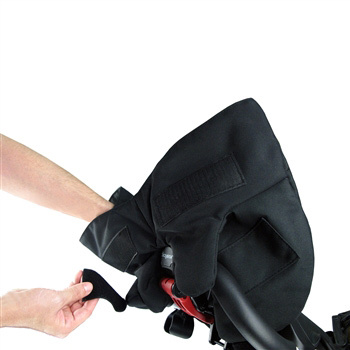 Will also work great on all other brand name 3 wheel push carts.